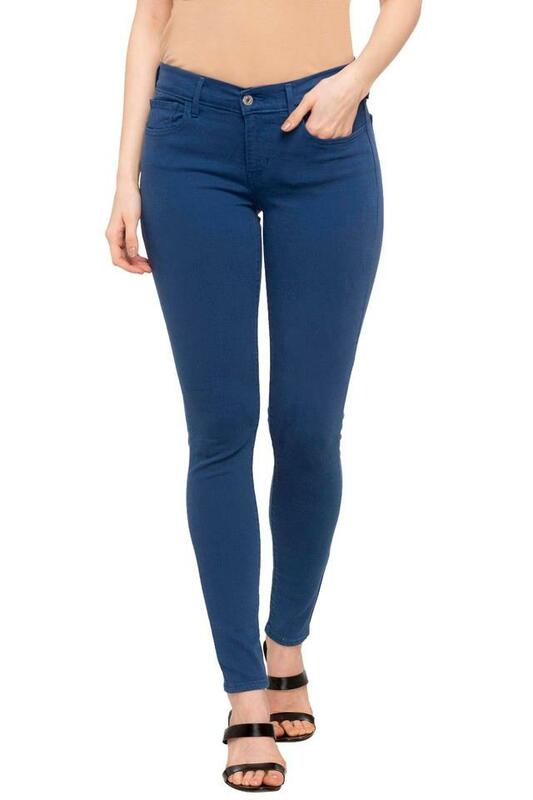 Women, who swear by refined fashion will surely love this pair of jeans from the popular brand, Levis. 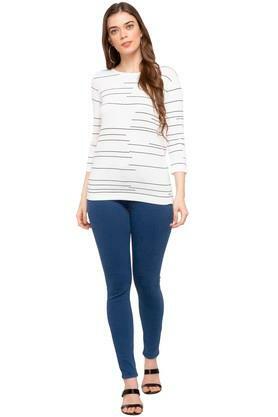 It features a mild wash that adds to the overall design, while the perfect fit enhances its look. It also scores quite high on the comfort quotient owing to the use of a good quality fabric in its tailoring.